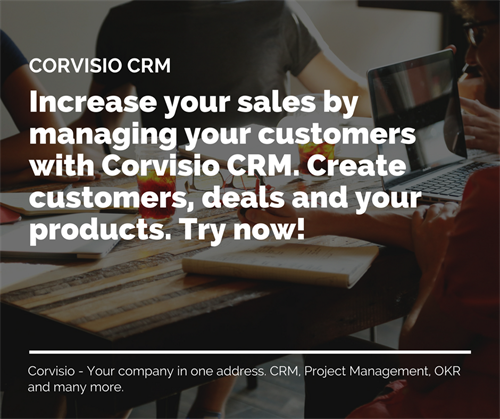 Albert Solino - Corvisio is a software development company that develops business management software products for consultants and other service companies. Take control of your business. Give it a try! Learn more about Corvisio and the team behind!